Nintendo Switch owners will soon be able to try out Dark Souls Remastered thanks to the game’s Network Test, but it seems like not all of them will be able to do so. 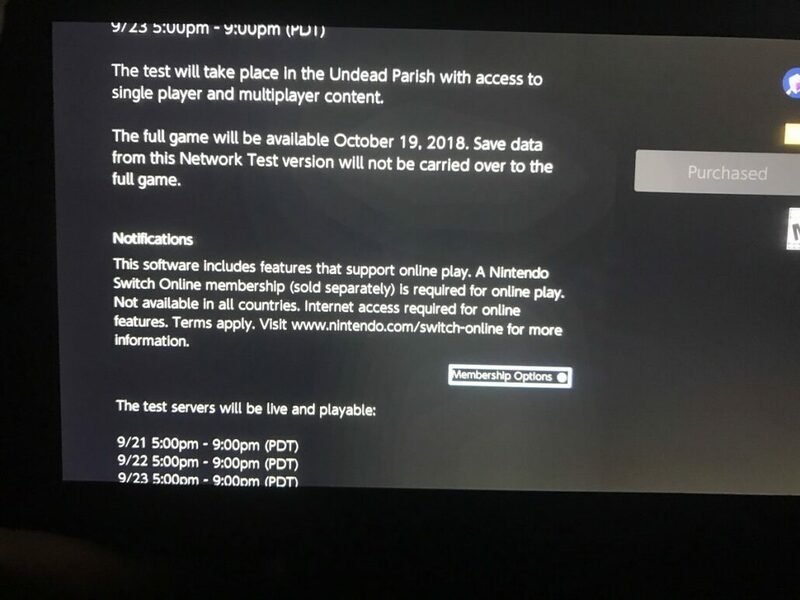 The Network Test client is now available for download from both the US and EU eShops, and the client’s description, as seen in a screenshot provided by ResetEra user Mgs2master2, confirms that a Nintendo Online membership is required. This is definitely disappointing, as the PS4 and Xbox One Network Tests didn’t require PS Plus and Xbox Live subscriptions. Dark Souls Remastered has been released earlier this year on PC, PlayStation 4 and Xbox One. Our own Dave was impressed by the Remaster, which feels incredibly faithful to the original. 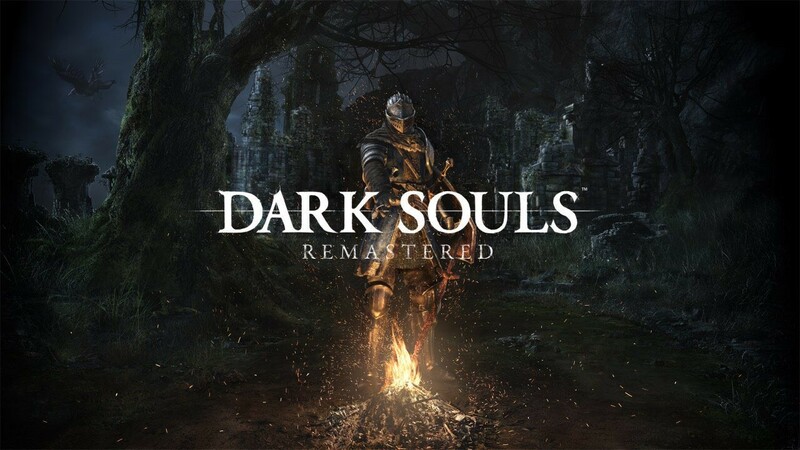 Jumping into Dark Souls Remastered again isn’t quite the same as your first time through but it’s still a magical journey. And if you’ve never played Dark Souls before? This is definitely the best way to experience the game that kickstarted a genre of its own. Dark Souls Remastered should be essential for action RPG fans and those wanting to put their skills to the test. Dark Souls Remastered is now available on PC, PlayStation 4 and Xbox One. The game finally launches on Nintendo Switch on October 19th.